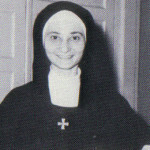 The foundation of the Handmaids of the Sacred Heart of Jesus in the United States stemmed from a visit by Dennis Cardinal Dougherty, Archbishop of Philadelphia, to Rome in 1925 for the Holy Year. 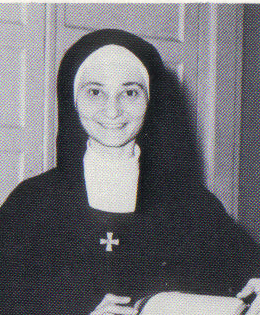 His request was made to the Handmaid Superior General, explaining that his diocese was in need of sisters who could educate young people, especially women, and instruct them in matters of faith. 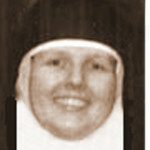 Sisters Virginia Vivanco (pictured) and Gabriela Dillon arrived in April, 1926. They were provided with a house located on 34th Street in West Philadelphia and immediately began their new ministry. Some of the Handmaids who followed were Sisters Maria de los Reyes and Albertina Justa, who were temporarily assigned from Habana, and Natividad del Valle, Antonieta Manca, and Agnes Moroney. On August 6, 1926, the first Mass was held in the Handmaids new “home” on 34th Street. By December of that year, Sisters Rosario Ramirez, Sofia Altuna, Fuensanta Portilla, Amparo Martinez, Maria Bengoechea, Josefina Vidauree, Antonia Sada, Oliva Eguia, Josephine Bascou, Estanislada Arzanegui, Francisca Imas, and Maria Cruz Hernandez joined those who preceded them. The Handmaids on 34th Street continued their presence and work with a growing number of adult women students, university students, and working girls. The sisters also provided instruction for converts and classes for children in music and art. A chapel was fashioned for the sisters to conduct their daily Adoration of the Blessed Sacrament and gave them greater opportunities for holding retreats and days of prayer. The chapel was also the sacred space for the new groups of adorers and junior adorers. The Handmaids remained in West Philadelphia for nearly twenty years, when a need to expand became apparent. 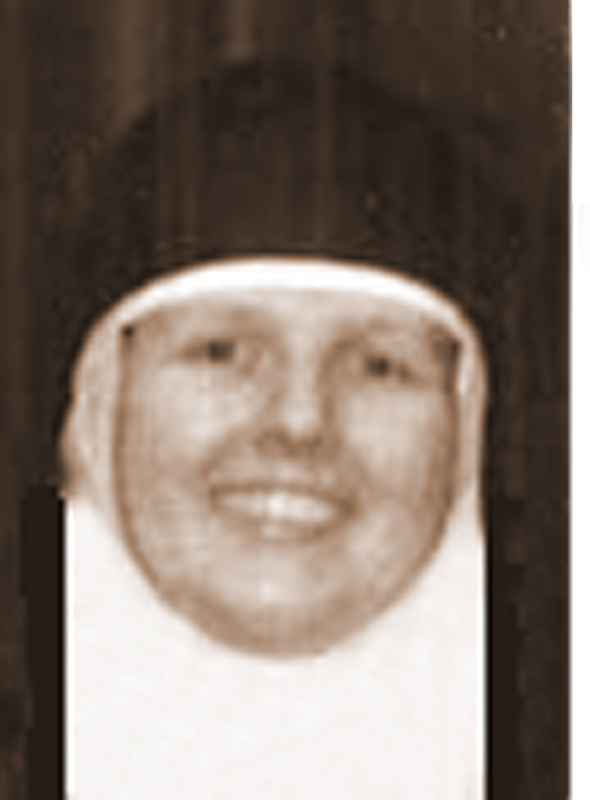 As a young girl, Sister Marietta Jansen (pictured left), now active in the Athens community, was introduced to the Handmaids on 34th Street and made many visits there. Sister Mary Ann Craig (pictured right), the Secretary to the Provincial Superior, also remembers visiting the 34th Street Chapel with her mother and describes many fond memories of the Handmaids who made their home and their ministry so warm and welcoming.